I have to blame my husband for my obsession with the Doctor and I am sure he doesn't mind. Doctor Who is one of of the old British series that got a makeover, new casts, but the rests are about the same, the TARDIS, sonic screwdriver, even the nemesis, the one and only DALEKS. For his birthday, I decided to be a little ambitious and had a little Dalek in mind... 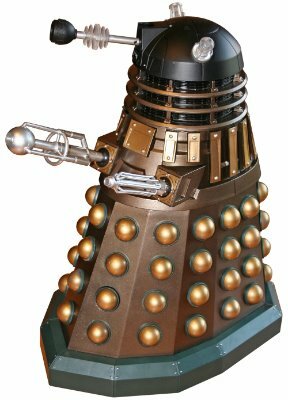 Unfortunately the week didn't turn out as planned, I overbooked myself and I had no choice but to 'simplify' the Dalek. The word 'simplify' was actually a little understatement. 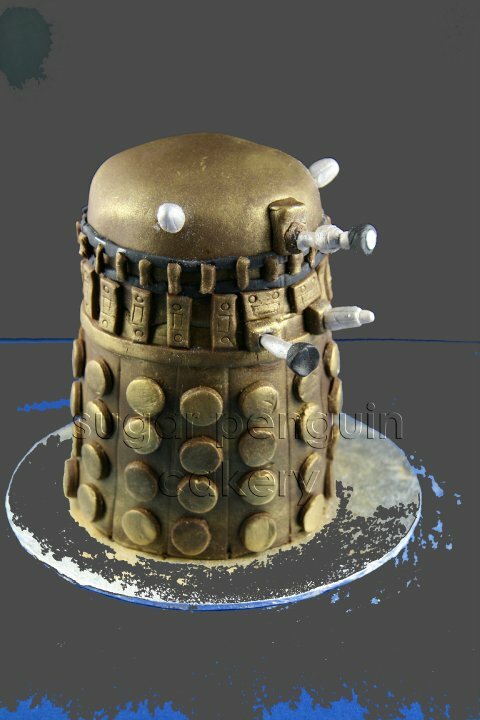 I hope I didn't make into the Cake Wrecks website for butchering the Dalek. 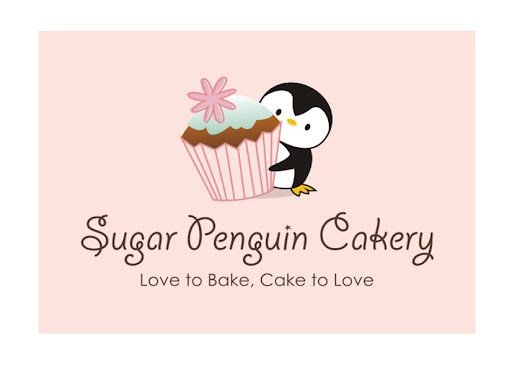 I ran through several 'obstacles' as I was making this cake, the dimension was wrong for one, then I caught my little one munching happily on the not-yet decorated cake. Oh boy. Here's the picture of the Dalek, the real Dalek and my butchered version of the Dalek. To all Doctor Who fans out there, I am very sorry... and one last word of 'wisdom' "EXTERMINATE! EXTERMINATE! EXTERMINATE"
TIME TO GO HIGH CLASS - JUICY STYLE!